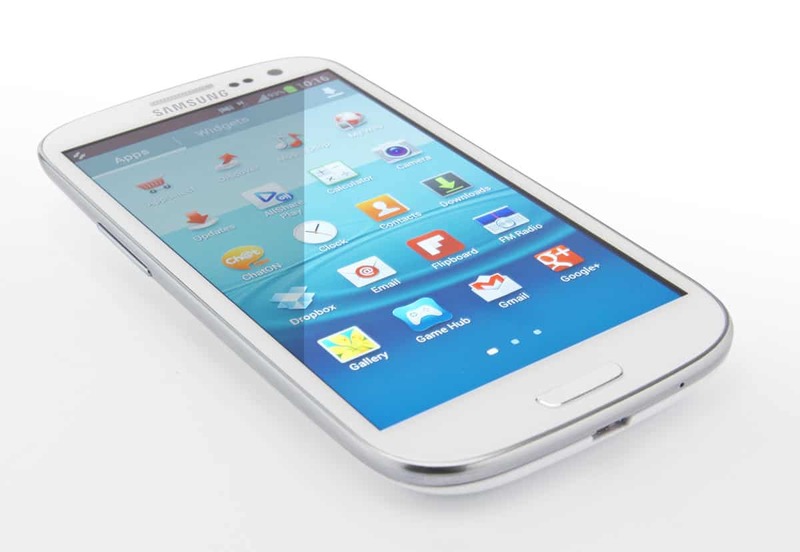 This is the Index with all Galaxy S3 I9300 Custom ROMs tutorials that we have here on our website. I am making this to help users find the best Custom ROM for Galaxy S3 by having all the options in front of them. People are always looking for new Custom ROMs, for the best Custom ROM or for the most tweaked Custom ROM for their Galaxy S3 I9300. Of course, I will keep the list updated so that each time we introduce a new Custom ROM you can find it here. These are just some Custom ROMs for Galaxy S3 I9300, of course there are others, feel free to install which one you like. If you have any suggestions about a new Custom ROM, please tell us and we will check it out.